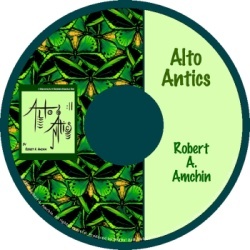 The PACD recording has performance and play-a-long versions of all the tunes in Alto Antics! This new recording features traditional Orff instruments and accompaniments. Included with the teacher's edition book.